Standard canopy sidewalls don't always meet expectations - what are you supposed to do if you need something different? For those looking for a different type of canopy sidewall, Caravan offers the solution with the 10' Sidewall with Mid-Line Zipper. 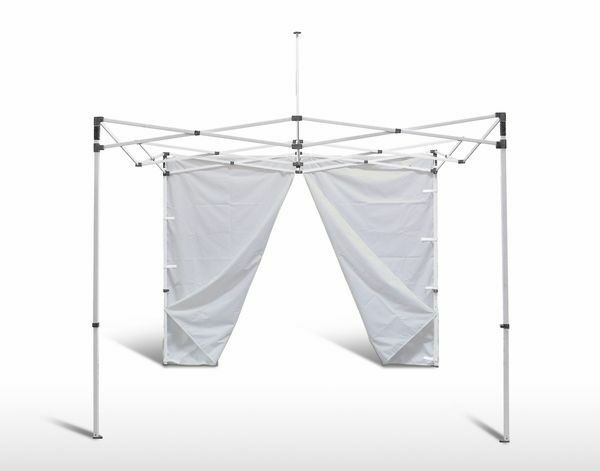 This 500 denier polyester sidewall features a vertical middle zipper to allow access or close of your canopy without struggling with corner closures. 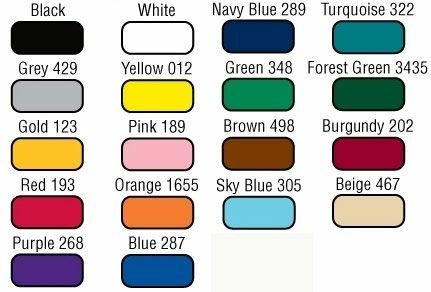 Treated to be fire, water, and UV protected, this sidewall also comes with a variety of trim colors to best match your Caravan canopy. So get the right sidewall for your Caravan copy today!